Justin is a specialist family practitioner with an emphasis in child care work. He is regularly instructed by local authorities, parents and guardians in public law and adoption proceedings. In addition he has extensive experience advising and acting for parties in complex private law proceedings. Justin was nominated as one of the Legal Aid Barristers finalists 2011. Experienced junior who acts across both public and private law child proceedings. 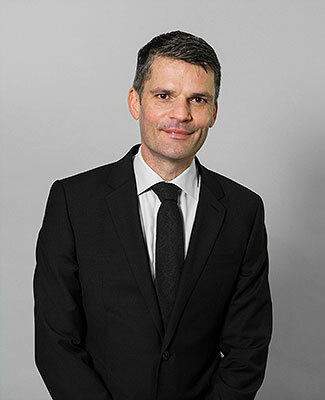 He has a particular specialism in public law matters, including adoption, and acts on behalf of local authorities as well as parents and guardians.